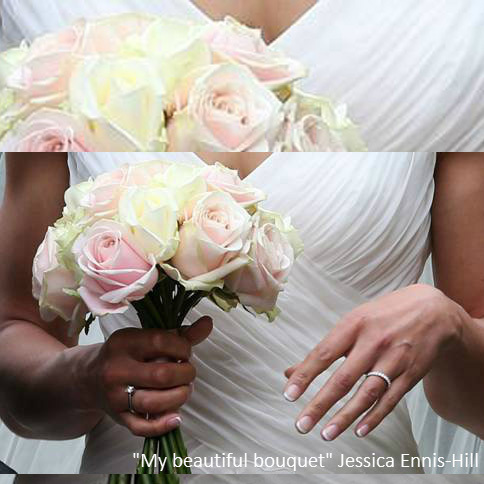 Wedding Flowers, Bouquets, & Button Holes - Flowers Sheffield from Katie Peckett. 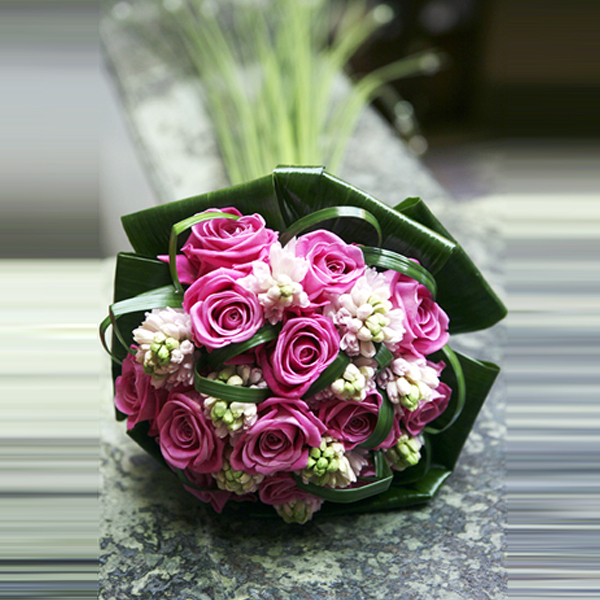 Quality flowers for your loved one. A wedding will be inspired by a dress or a location, or by a combination of the two, and each uses flowers to clarify this feeling arranged in such a way that they create a memorable visual link with the Bridal Party and the Setting. 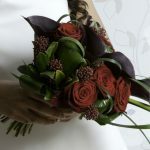 If you’re looking for wedding flowers in Sheffield, Katie Peckett Flowers have developed a superlative reputation for supplying inspirational designer wedding flowers to many of the regions most memorable, magical and beautiful weddings. We offer a high class product, a personal touch, with a first class service second to none. 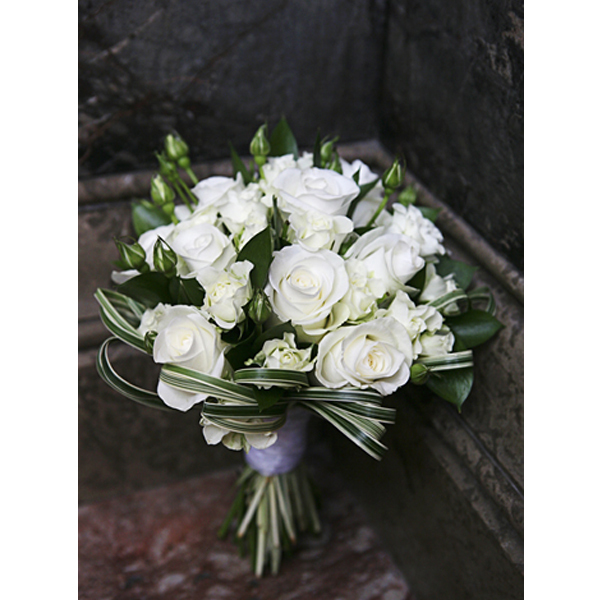 Organising your Sheffield wedding flowers can be a daunting task and with this in mind our highly experienced team will be delighted to assist you. 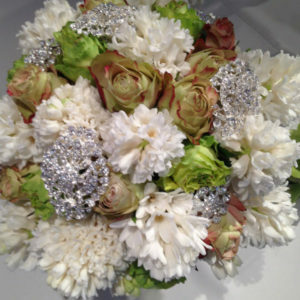 At the initial consultation we will discuss every aspect of your wedding flower arrangements. Our extensive portfolio of past weddings and events is at your disposal to inspire and aid your visual process. We take particular pride in sourcing the best quality seasonal flowers and have the knowledge to guide you through the many varieties, scents and the colours that you can choose to accompany you on your wedding day. 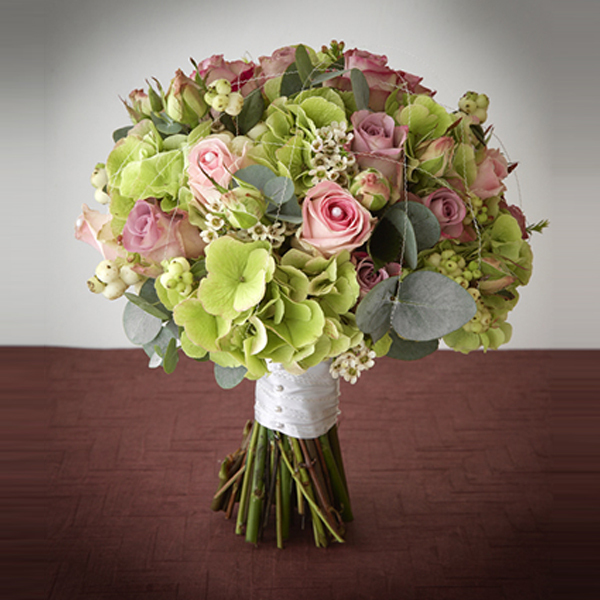 Whether you are looking for a stylish country flower theme or a more contemporary flower feel our highly trained designers will reproduce every meticulous detail. 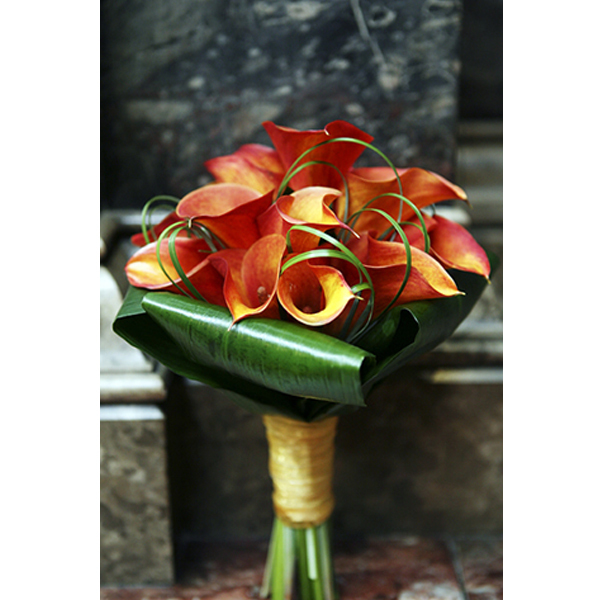 Find your perfect flowers for weddings Sheffield.